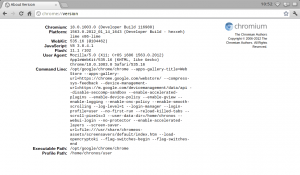 Chromium OS is the open source development version of Google Chrome OS. I’ve installed Hexxeh‘s build of Chromium OS on my ASUS Eee PC. 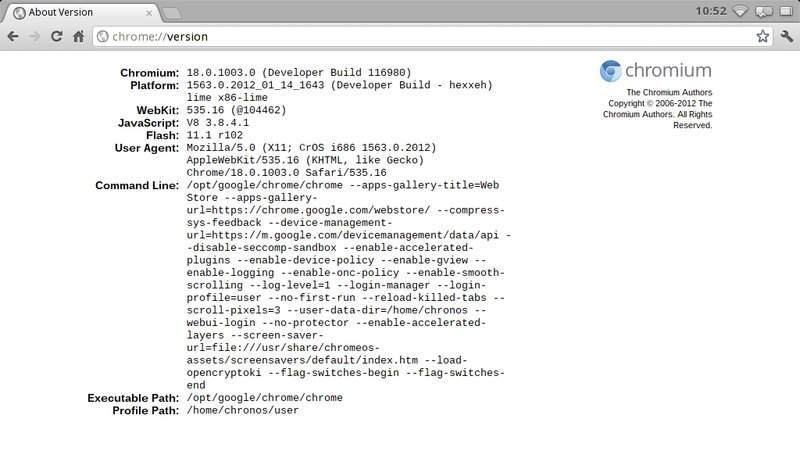 See Chromium OS builds by Hexxeh to get his Vanilla build. See this page to get his Lime build. I am running the Lime build.